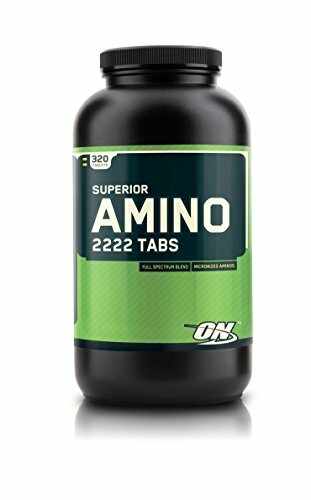 Optimum nutrition superior amino 2222 160 tablets. Over 2 grams of total aminos. Provides 18 different types of amino acids. Free-form L-carnitine and L-ornithine.